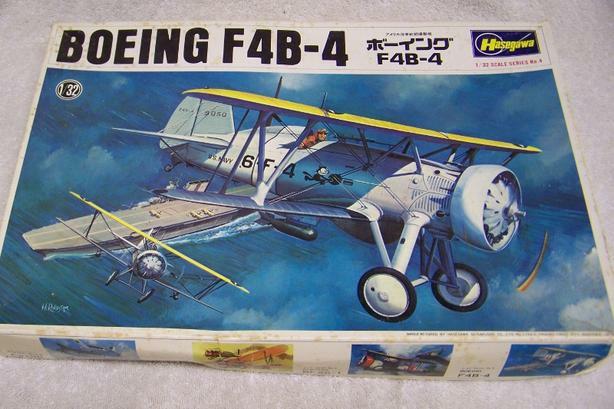 This NOS 1:32 Hasegawa Boeing F4B-4 US Navy fighter bomber biplane has been opened for inspection purposes only with contents still in the plastic bag $30.00. Please visit my other listings. 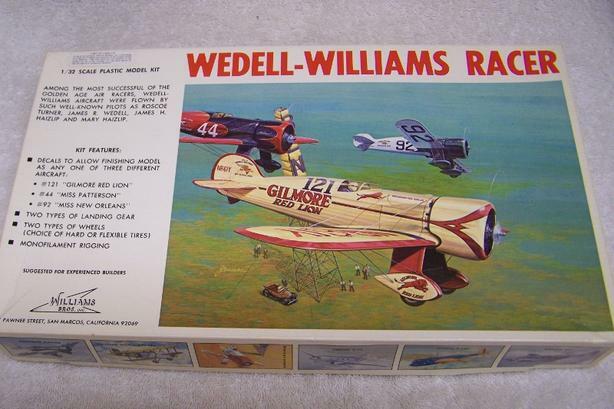 This NOS Williams Bros. 1:32 kit of the Wedall -Williams famous racer has been opened for inspection purposes only with contents still in the plastic bag $30.00. Please visit my other listings. 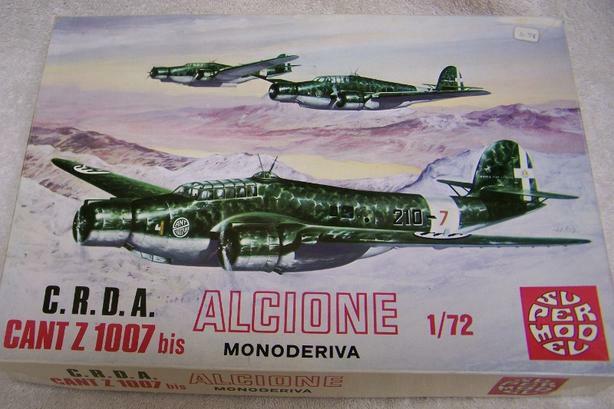 This made in Italy Super Model "Alcione" bomber kit as been opened for inspection purposes only with contents still in their plastic bags $30.00. Please visit my other listings. 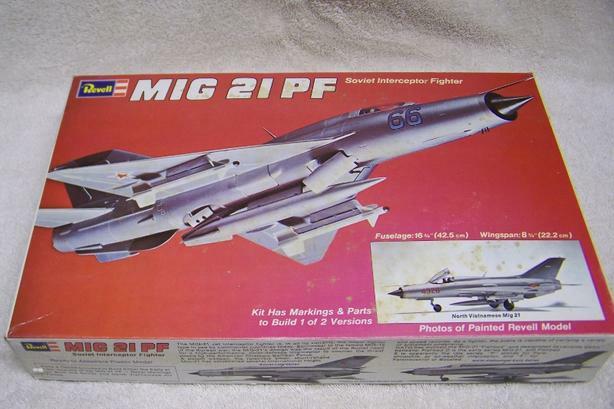 This NOS made in Italy ESCI kit of the multi role Tornado jet has been opened for inspection purposes only with contents still in plastic bags $30.00. 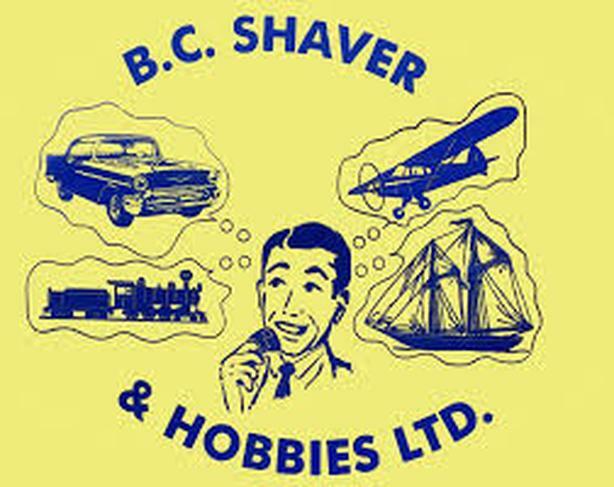 Please visit my other listings. 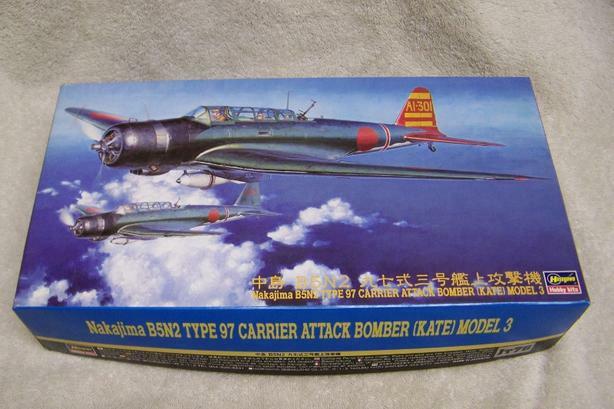 This NOS 1:48 Hasegawa (KATE) Model 3 kit has been opened for inspection only with contents still in plastic bag $30.00.Please visit my other listings. 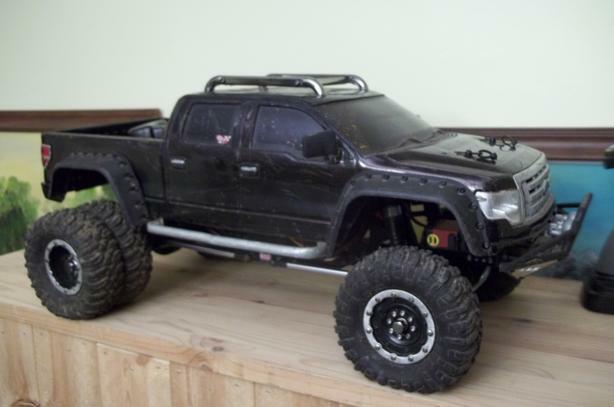 This kit has been opened for inspection purposes only with parts still in the factory bags. 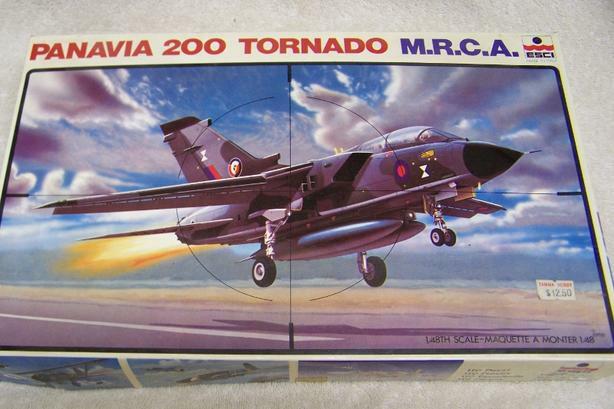 Kit issued in 1975 $30.00. Please visit my other listings. 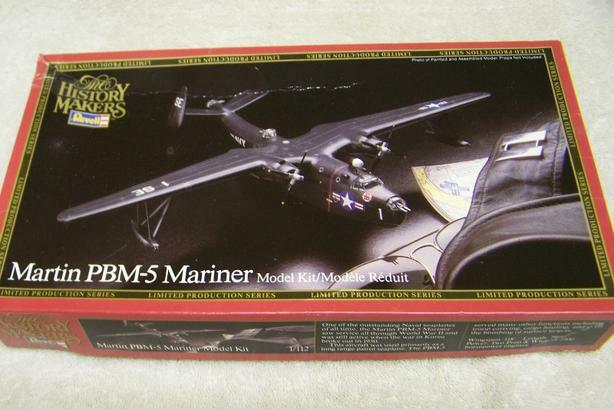 Super detailed kit with "Jolly Roger" emblems. 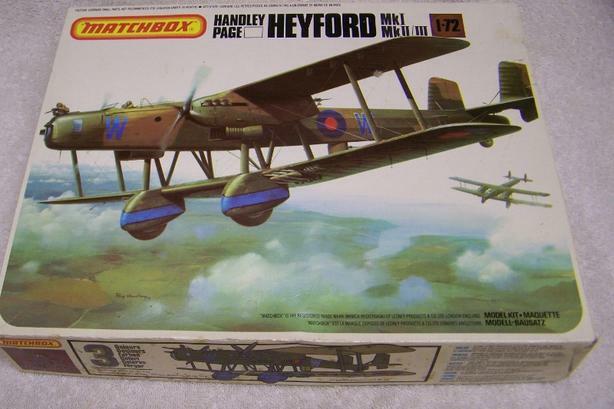 Box has been opened for inspection purposes only, contents still in factory bag $40.00. Please visit my other listings. 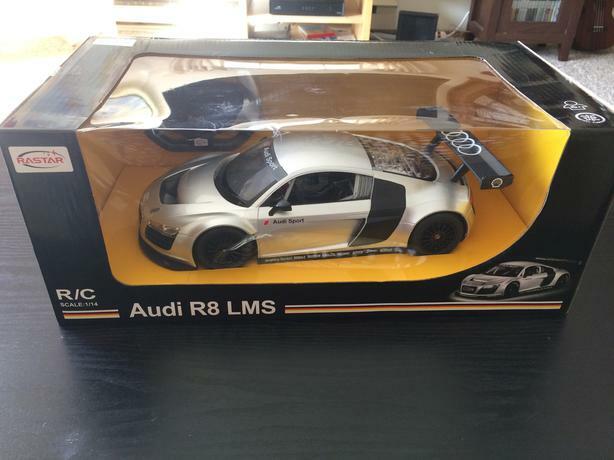 Audi R8 LMS 1:14 R/C Car (silver)--Brand New and Sealed!! 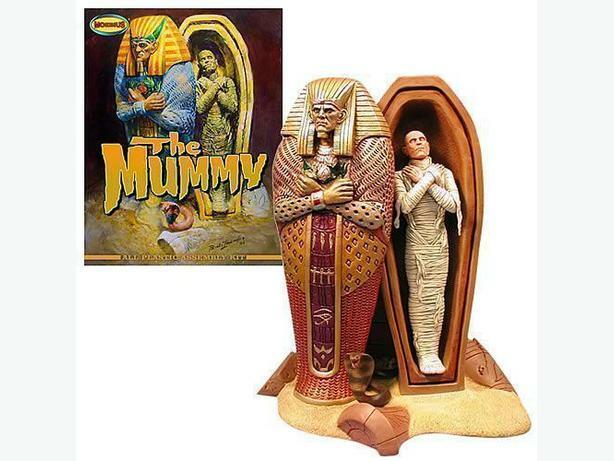 Just like the title says--price is firm and x-posted. 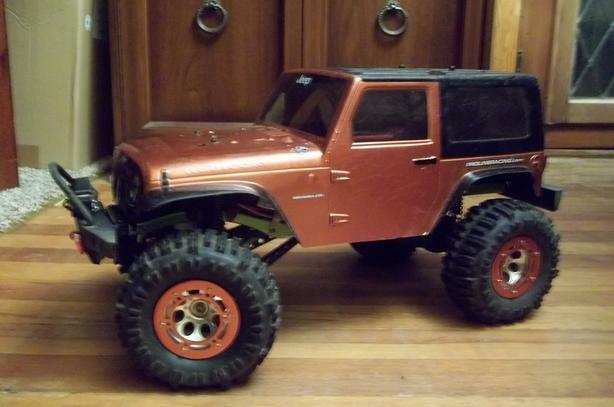 Mostly stock scx10 jeep with radio and lipo battery, no charger. 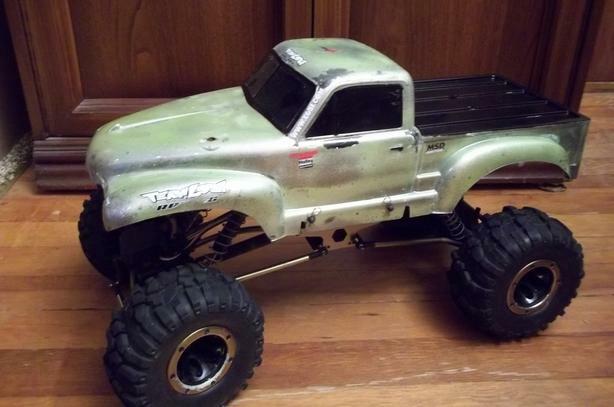 Weighted 2.2 axial beadlocks , metal drive shafts. 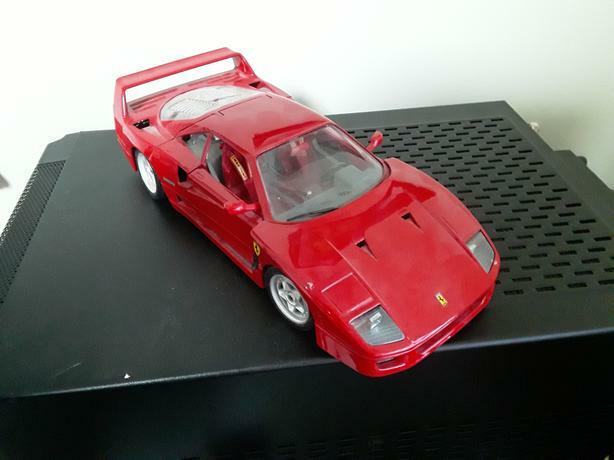 This model is in excellent condition. 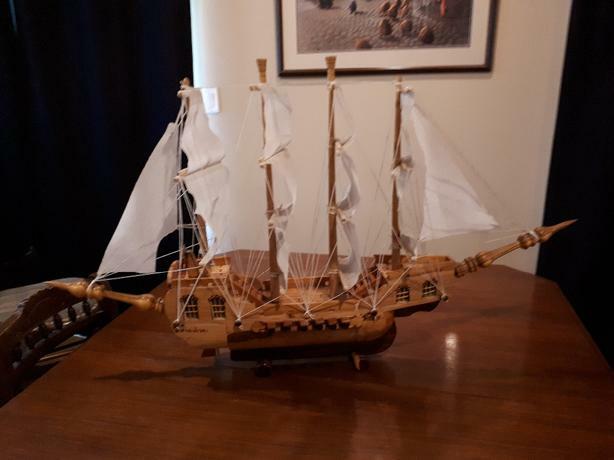 Approx 44" wide and 25" tall. Please call or text for faster response. 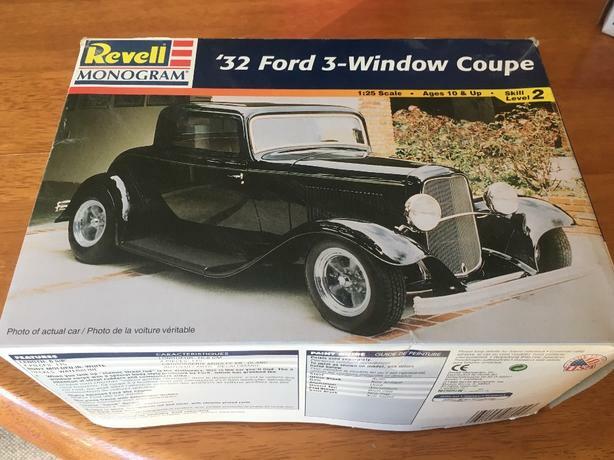 Revell 32 Ford 3 window coupe model kit. 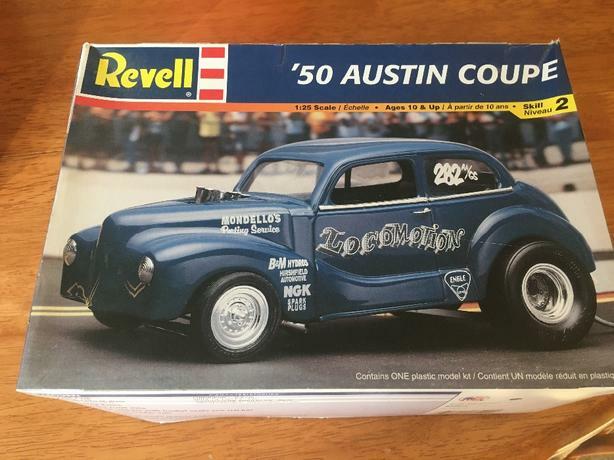 Complete kit parts sealed in bag with instructions and decals. 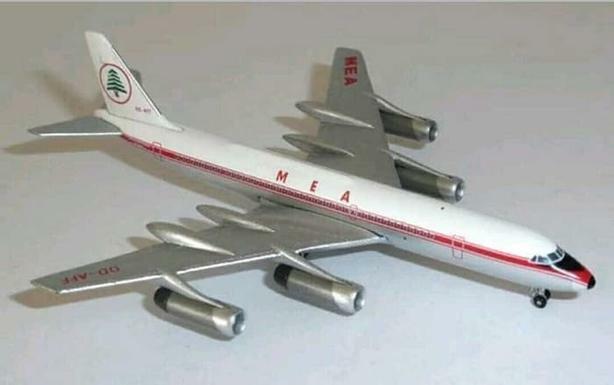 $15.00. Please call or text 250-744-7724. 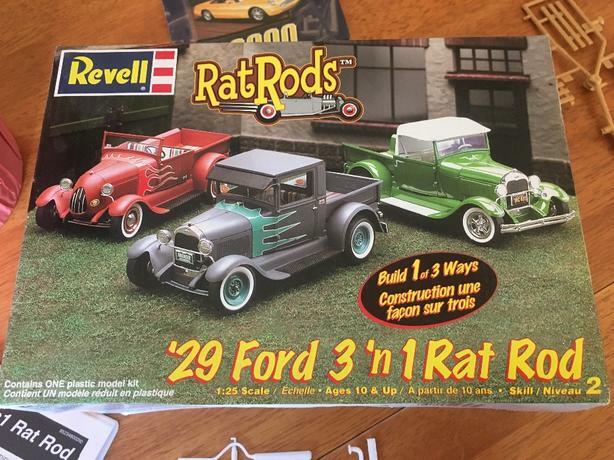 Revell 29 Ford 3n1 Rat rods model kit. 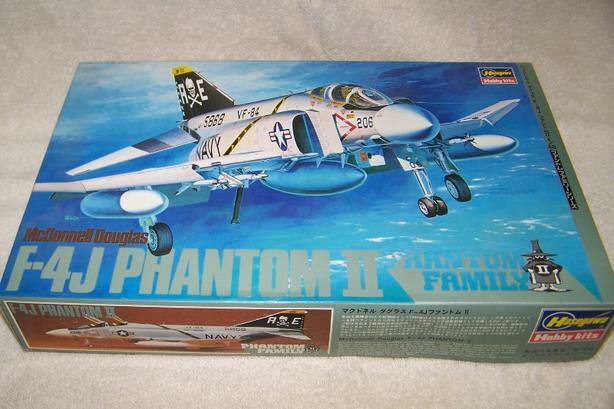 Open kit with engine block put together but everything appears to be there including instructions and decals. 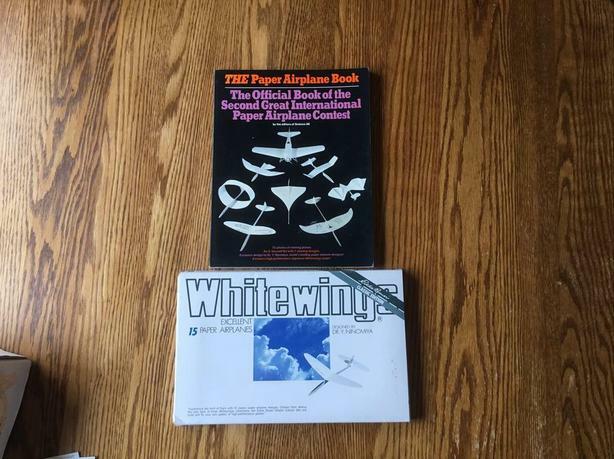 $10.00. Please call or text 250-744-7724. 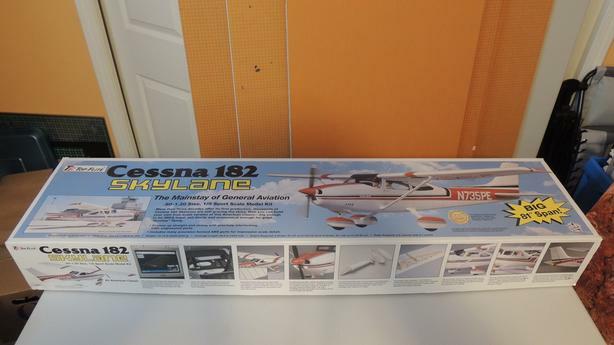 Complete and ready to be built. 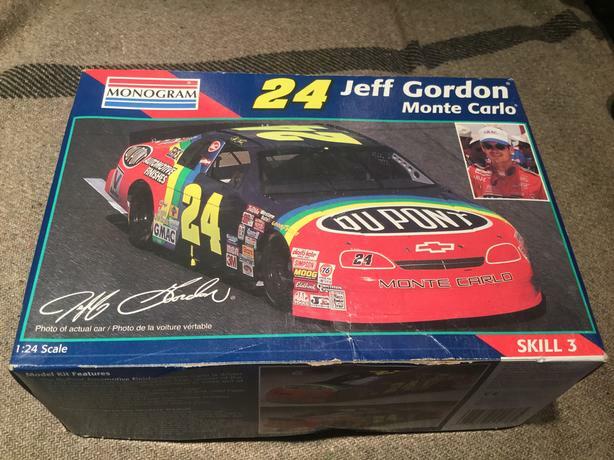 Box has some wear but the deals and glass are fine condition. 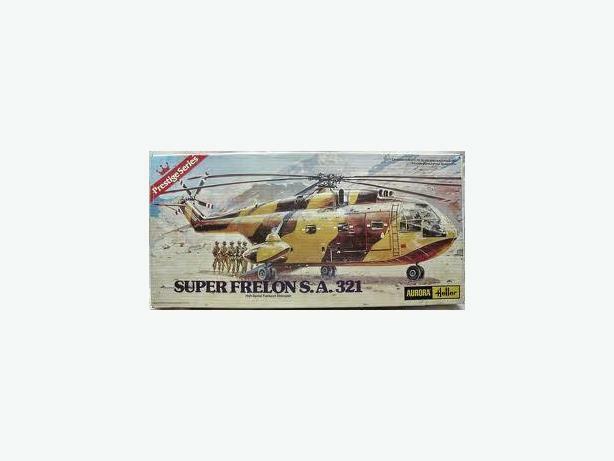 Heller Super Frelon 1/35 $55 OBO.